The “yields” in question are the interest rates on bonds of various lengths. Normally, longer term bonds (10-year, for example) carry a higher interest than shorter term bonds (say, 3-month). That’s because, normally, the uncertainty of the future over a longer period of time is seen as more risky than the same uncertainty over a shorter time period. When the rates for short-term (3-month) bonds is higher than long-term (10-year) bonds, this is called the yield curve inversion. Higher long-term rates reflect expectations that growth will continue. A yield curve inversion is a signal that people are less certain that growth is here to stay. An inverted yield curve is generally considered one of the more accurate predictors of a recession. 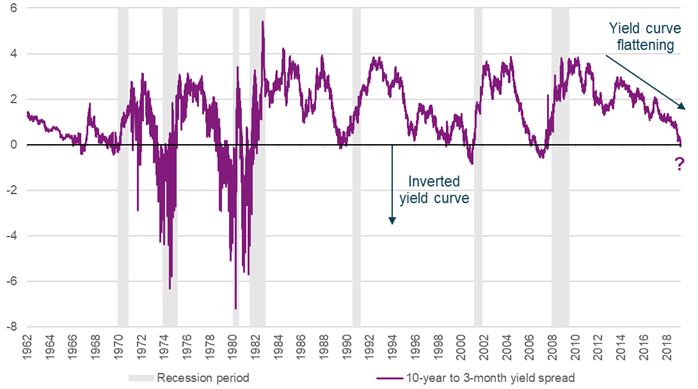 The U.S. Treasury yield curve has inverted before each recession in the past 50 years. What does this mean for real estate investors? 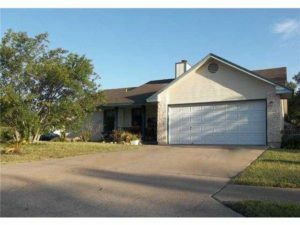 Maybe Russet Valley (here shown “before”) will be our last flip for a while? The last recession (2008) had as its primary cause the toxic mortgage industry—inflated house prices funded by under-qualified loans and rampant delinquencies. Changes were made to the laws governing real estate and the related banking functions, to prevent the same thing from happening again. Most economists believe the stock market is going to see the biggest impact this time. However, when short-term bond yields climb over longer-term yields, it means that borrowing costs in the shorter-term are going to be more than the longer term. In these cases, investors will find hard-money loans and other funding for renovation projects even more expensive. It means we may need to shift our focus to more rental operations than renovation flips. « That’s Russet Valley? Wow!